PCL is a Hong Kong-based company established in 1988. 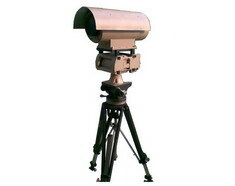 Since 1992, the company has been specializing in research & design, manufacturing, and marketing of digital electro-optics and thermal imaging systems for various applications such as medical, maritime surveillance and search & rescue. In addition, PCL specializes in tailor-made solutions for IR products/equipments according to customers' specifications and needs. The company also provides comprehensive IR equipment rental and leasing services to commercial/academic entities for industrial and scientific platforms. 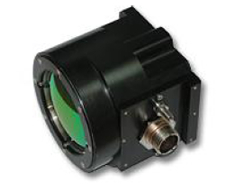 Our capabilities in the field of Infrared systems are as diverse as R&D in optics, IR optics assembly, full electronics parts and electronics video solutions for variety of IR camera applications. 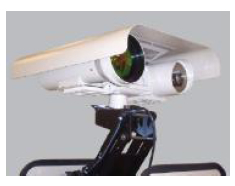 PCL also offers completed system integration for IR cameras, as well as off the shelf thermal imaging cameras/systems. The list of off the shelf products such as lightweight handheld cameras, and robust pan-tilt IR cameras and camera modules have been accepted by satisfied customers and end-users. Through investment in people and equipments, PCL continues to provide technological innovation and solutions in the field of electro optics and thermal imaging systems.